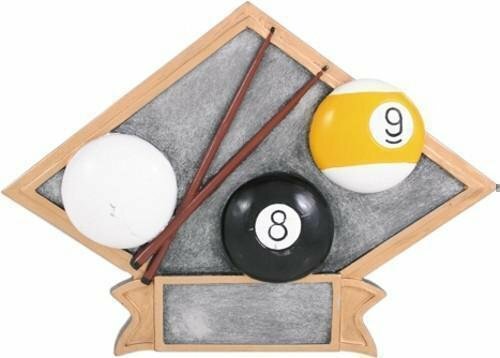 Pool Derby trophies have the same fun designs. 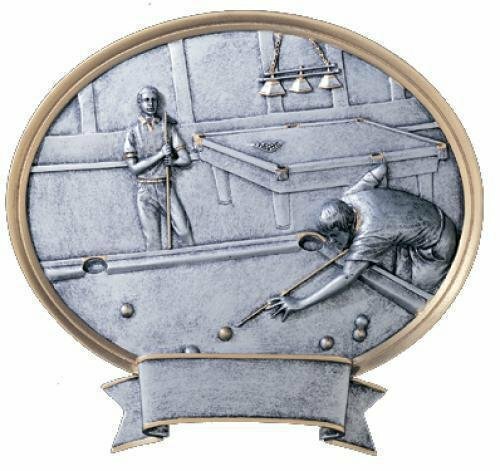 Billiard / Pool awards are a fun way to recognize tournament winners. FREE Shipping on orders over $100. FREE Engraving.